We invite drivers to visit our new and used vehicle dealership near Baxter Springs, Oklahoma. 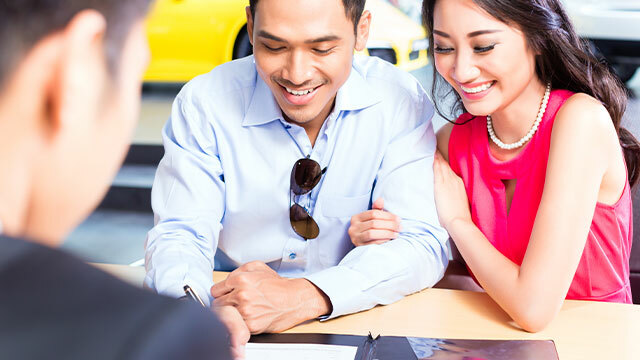 Whether you're looking for a new long-lasting sedan or a tough and capable pre-owned truck, you will find that the selection of cars at Miami Auto Supercenter is always pleasing. We pride ourselves on offering a viable collection of cars, financial options, and auto services to the drivers of Baxter Springs, OK. Be the first to test drive the new Buick, Chevrolet, or GMC lineup with a licensed professional or schedule a quick oil change with our convenient site––we make it easy! If you're looking for a huge selection from the newest 2019 GMC, Chevrolet, and Buick lineups, you're in luck because Miami Auto Supercenter has got what you need! Schedule a test drive with any of the vehicles you find in our used inventory, start exploring now. When you need expert advice on buying used cars from someone local to you in Baxter Springs, we will happily oblige. We look forward to helping you find your next used GMC, Chevrolet, or Buick model. We also showcase several other makes in our used inventory, such as Ford, Jeep, and Toyota to name a few. Stop by today or browse online! You're probably wondering what makes us a premiere GMC, Chevrolet, and Buick dealer in the Baxter Springs, OK area. It is our dedication to precision and passion that helps us help you. We take pride in matching drivers with the perfect car or truck to suit your needs. If you are looking for a new family-friendly hatchback to add some comfort and convenience to your daily commute, the new Chevrolet Spark is the car for you. Maybe a sleek new crossover like the Buick Encore will offer the versatility your active lifestyle requires. Do you need a truck for the job site that works as hard as you? 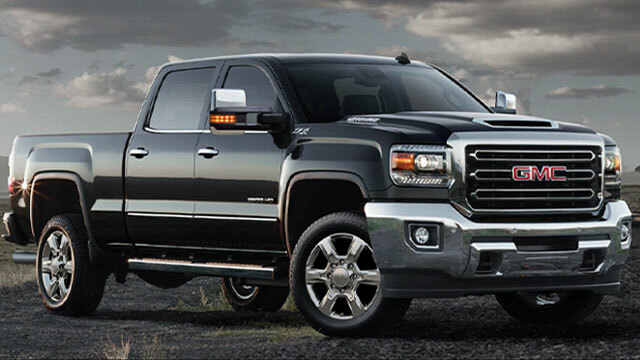 If so, consider the new GMC Sierra 2500HD. Whatever your drive demands, our dealership has the new car you want near Baxter Springs, OK!